We disinfect surgical spaces immediately after each patient. Sterile instruments and equipment undergo hot air sterilisation (washer / disinfector). Our team follow carefully coordinated and strict procedures for wearing sterile gowns, gloves and masks which is always overseen by other staff members. 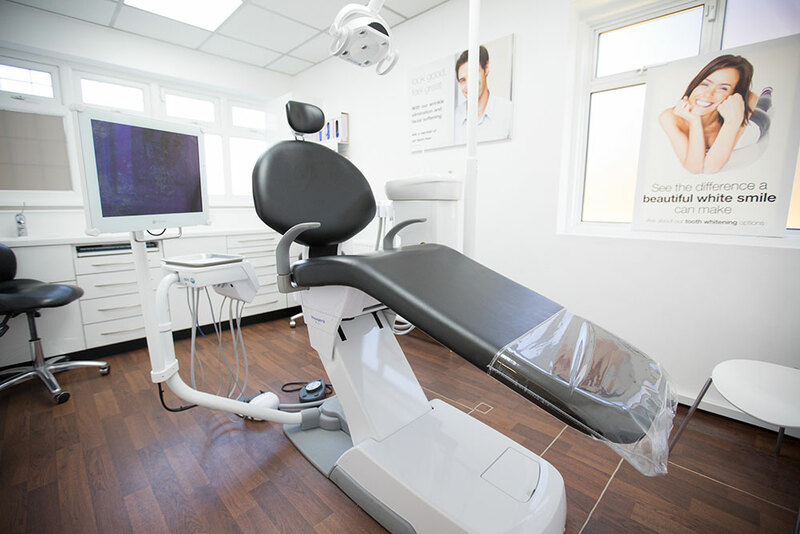 Call our friendly reception team or ask to speak to our treatment coordinator on 0208 851 2547 for more information or to arrange your FREE dental implants consultation.